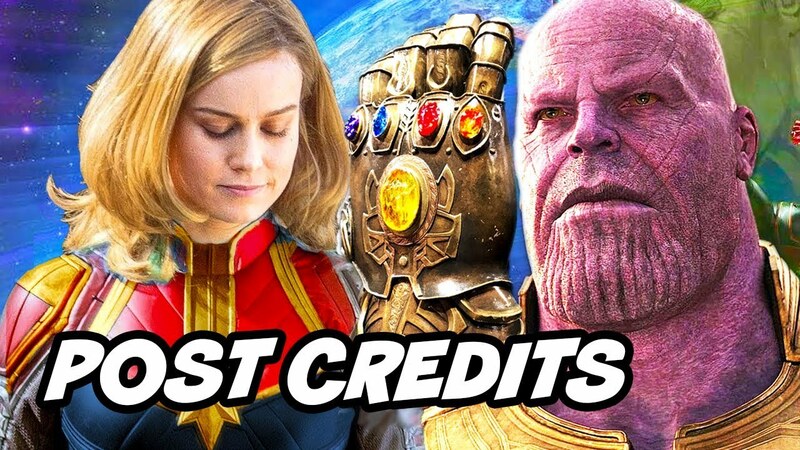 The internet is bursting with early opinions on Captain Marvel, but below is one, that tracers it ties to Avengers: Endgame. You might have come across various impressions of the movie, be it the movie or the post-credit scenes. However, LA Times’ Sonaiya Kelley, put forward some interesting impressions of the prequel movie. Continuing, “By pre* I mean before the movie starts! Though there are two post-credits scenes that are worth staying for and the anticipation for ENDGAME is definitely stoked by this film,” Kelley wrote. We still have to wait to see what ties it in. We know that this film takes place in the past so it could be an event that happened before Avengers: Infinity war, even though something from the present would make more sense. Or it could be something similar to what happened in Man and The Wasp, the characters that build the movie up, disappearing after the snap. Well, we’ll come to know it all on April 26th.